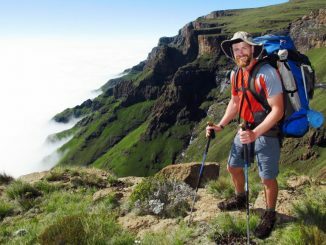 Another great instructional video by REI on how to read a topographic map – an essential skill when heading into any wilderness area. 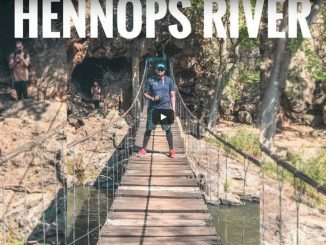 Neo Mokuene made this cool video of the Hennops Hiking Trail (with a bit of Magaliesberg abseiling) as part of a collaboration with First Choice Milki. Check him out on Instagram @black_tonystark. 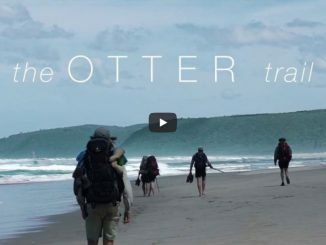 A dreamlike video by Etienne Schoeman, capturing the blissful magic of the Otter Trail.